Your local Labour councillors are backing plans to create a new square in Stockwell which would improve the area around Stockwell tube station. 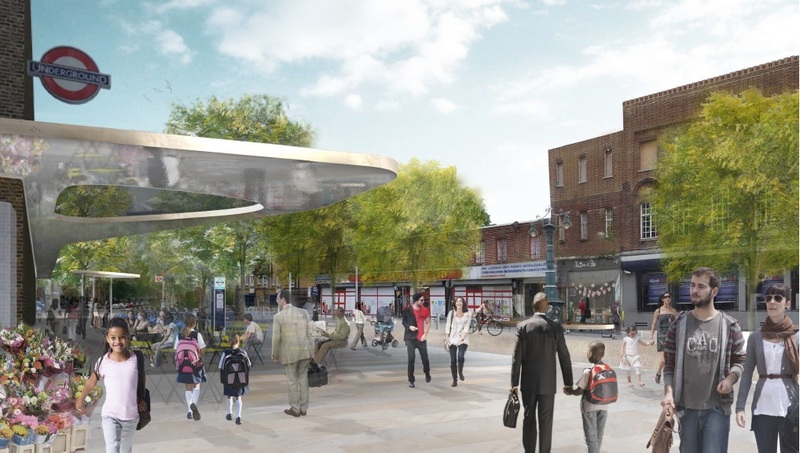 The plans would provide a more pedestrian friendly area around the tube which local residents have complained does not feel friendly and welcoming. The new Stockwell Square would be created by expanding the pavements on Binfield Road, creating new areas for people to sit, a new TfL bike docking station, and other improvements such as trees. The area would be partly closed to traffic. There are also proposals to close part of the Stockwell one way system on South Lambeth Road in order to create a new pedestrianised area linking the recently refurbished Stockwell war memorial with Stockwell Square. The plans have been drawn up by Lambeth Council and local community group the Stockwell Partnership. Local residents have expressed their support for the project, but you still have time to have your say, you can either contact your councillors, or more details are on Lambeth's website. You can download the consultation report here and the design plans from the architects here. There are other plans to improve our area such as traffic calming, tree planting and new cycle storage. 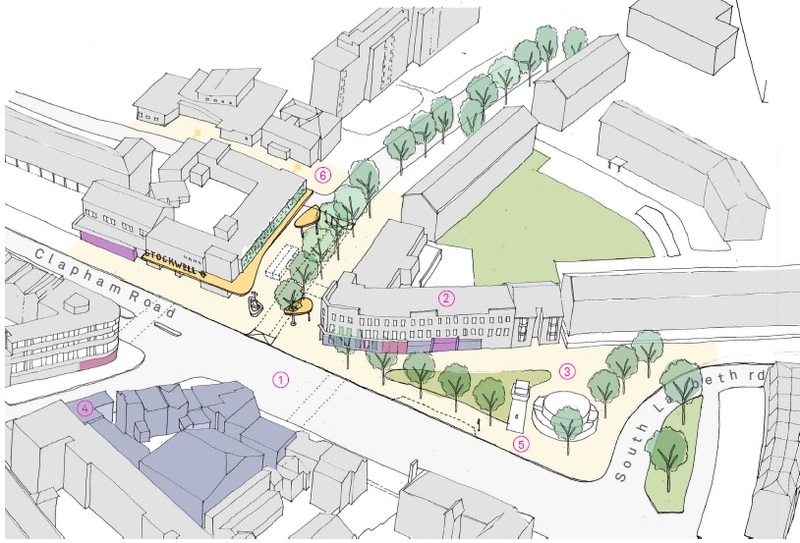 You can read more here, and do send in your ideas as the new plans are being drawn up now, as part of the 'Neighbourhood Enhancement Programme'. These great version Escorts and Bangalore Escorts women are aren't just horny however additionally they are very warm shrewd , beautiful and very expert . they recognize that every client is different from other . additionally they remember that each patron isn't the same as different . friendly . I am 100% genuine model. My natural slim body . I am available 24 hors 3*5*7* hotel and home . IN CALL & OUT CALL ALL BANGALORE.I am waiting for you .